One thing that gets my goat about many companies going social is that they behave like a Twitter stream and some informal photos on Facebook mean they’re invested in social and talking to their customers. So misguided. Well, what could’ve gone wrong? Your company’s blog has no comments feature. You’ve already got press releases and RSS for shameless self promotion. A blog is about sharing ideas and engaging with the responses. Open yourself up, listen to your customers and your marketplace. Respond constructively rather than defensively and customers will be more likely to establish a relationship with your brand. Your Twitter feed is all content sourced from within your organisation. Twitter is about bringing value to the conversation. Share content you believe your customers will be interested in, irrespective of whether you wrote it. Create a conversation and customers will engage with your brand. No-one is monitoring feedback on social media channels. 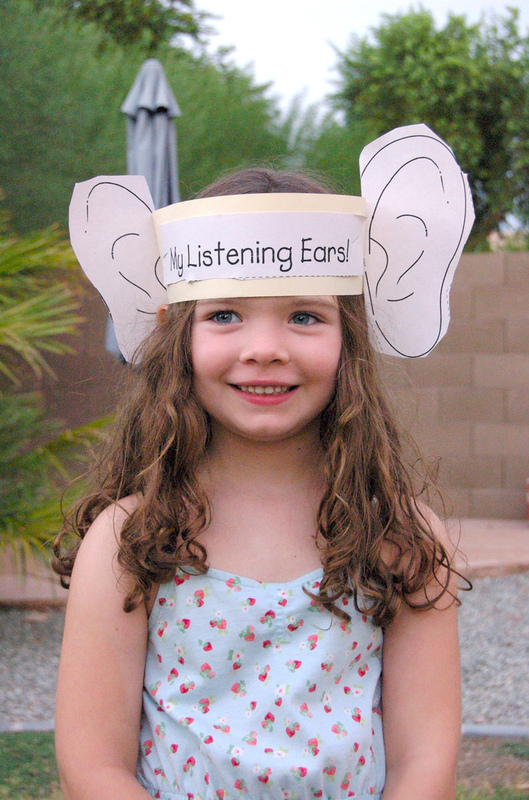 When my daughter goes to nursery her teacher switches on her listening ears with a tug on each earlobe. The idea, only sometimes successful, is that she’ll then listen to what the teachers ask of her. Social media is a bit like this, there’s no point going to nursery without listening ears and there’s no point establishing a presence without being open to incoming feedback. Companies who are successfully engaging have full-time teams monitoring their accounts and social media profiles, talking to customers. Social media is confined to the marketing / PR department. Sure, someone has to take ownership, but whoever owns the social media presence should be acting as a conduit into and across the business. If customers are asking questions, they’re likely to be tough questions. And if marketing can answer them all without speaking to ops, product development or other business units that suggests the answers aren’t likely to be good enough to meet the customers’ needs. Every response from your organisation goes through 6 levels of approval before publication. Social media is largely informal, customers are more likely to engage with an honest and considered response than with some watered-down legalese fluff which skirts the question. I’m not saying be cavalier about risk, your brand is important and your social media policy should be specific about the brand’s tone of voice as well as give guidance on which questions should be escalated appropriately. However, those should be the exception rather than the rule. If every response requires multiple approval levels then there is a problem in the model which is — or, in this case, is not — empowering your team to respond. In all of these scenarios the point is the same — social media is about engaging. It’s about talking to your customers rather than talking at them. Its about listening to their responses and feeding back to them. Its about building relationships. When you design or update your social media presence, do remember to turn your listening ears on, otherwise its the naughty step for you!